Would you like to be one of those millionaires from bitcoin? Everything is possible, if you understand the rules of the game, and can predict the fluctuations of currency. If you need some motivation and inspiration, we hope the stories of these people will encourage you. 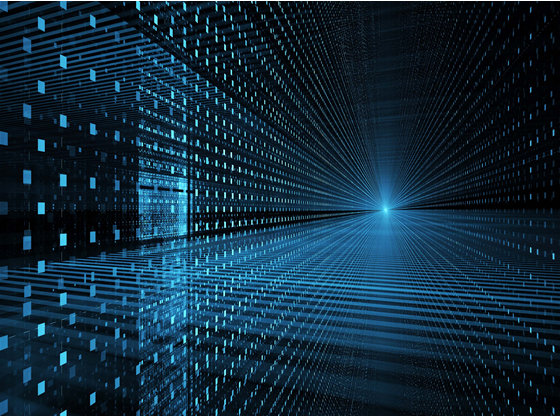 While Bitcoins allows for anonymity, using strings of letters and numbers to identify sources of transactions, certain people have publicly revealed that they’re enthusiastic users. Here are the people with the biggest known stakes in Bitcoin. Prior to DCG, Barry was the founder and CEO of SecondMarket, a venture-backed technology company that was acquired by Nasdaq. Barry has received numerous awards and accolades including being named Entrepreneur of the Year by both Ernst & Young and Crain’s, and being selected to Fortune’s prestigious “40 under 40” list. Before becoming an entrepreneur, Barry worked as an investment banker in New York. 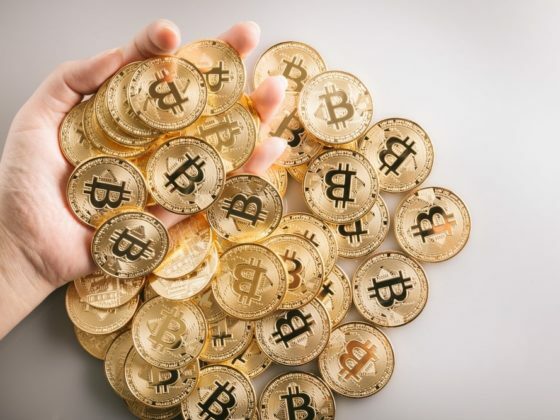 However, he recognized the potential of this new market to change the future of technology and finance and became a cryptocurrency millionaire. He got 48,000 Bitcoins in an auction held by the U.S. Marshals Service in 2014 (the government had seized much of the currency from Silk Road, an online marketplace it said was used for illegal transactions). Bitcoin was then worth $350. Tyler and Cameron Winklevoss are a pair of American Olympians and entrepreneurs in the late 30s. They studied at the prestigious Harvard University between 2000 and 2004, graduating with BA degrees in economics. The twins also rowed for the US in the 2008 Beijing Olympic Games. 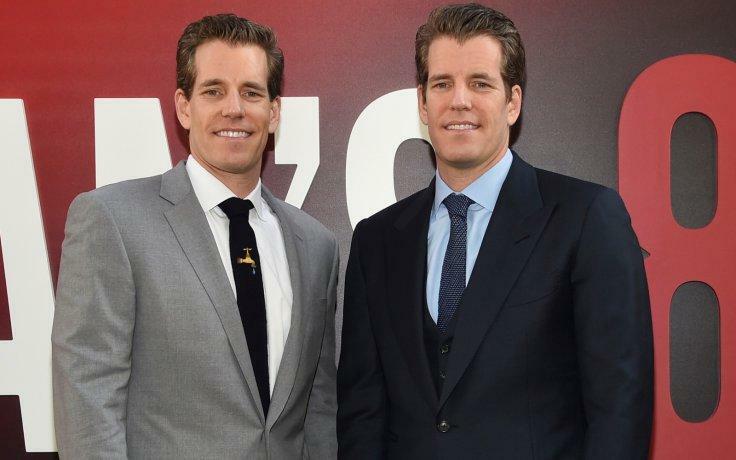 The Winklevoss brothers, who famously won a $65 million settlement from a lawsuit against Facebook in 2011, later used some of that money to purchase what they said was $11 million worth of bitcoin in 2013. That was about 1% of all bitcoin in circulation at the time. They later also spent almost $1 million to buy more bitcoin later in 2013, right after Silk Road was seized by the FBI. In October 2015, Gemini, the twins’ Bitcoin exchange, received approval to launch from the New York State Department of Financial Services. 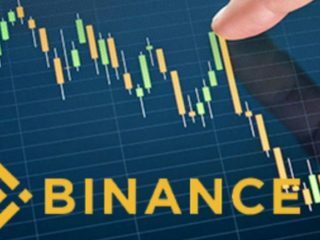 The exchange is targeted at both first-time users and professional traders. And in May 2018, Cameron and Tyler Winklevoss won a patent for settling exchange-traded products (ETPs) with digital currencies, including Bitcoin, Ripple, Dogecoin and Ethereum. 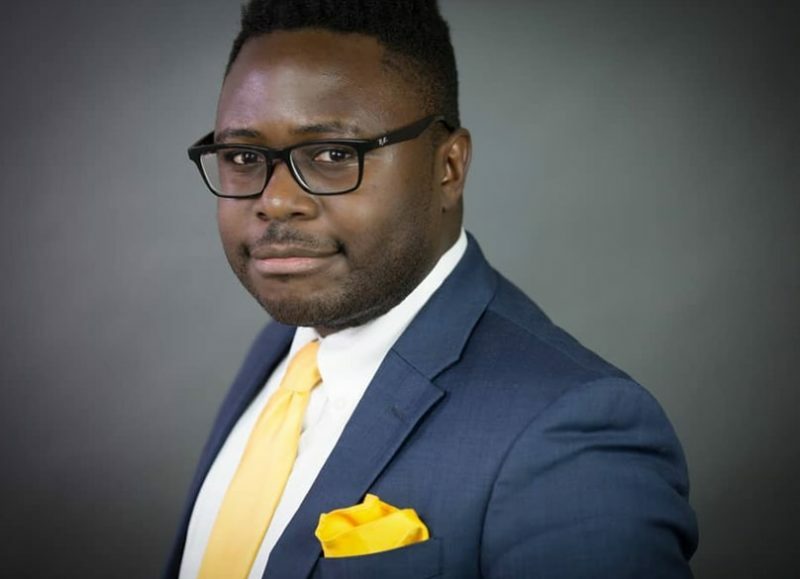 Kingsley is a Founder & Partner at Chainfund Capital – a world-leading emerging technology fund. He has been featured on CNBC, Bloomberg, Forbes, Yahoo Finance and ADVFN. He analyzed the behavior of cryptocurrencies and the potentials of blockchain technologies for the world and decided to sell his laptop, his headphones and empty his bank accounts, obtaining a total of $ 34,000 which immediately traded for bitcoins and other small projects based on blockchain technology. 6 months later the increase of bitcoin from $ 1300 to $ 19000 (1461% profit. 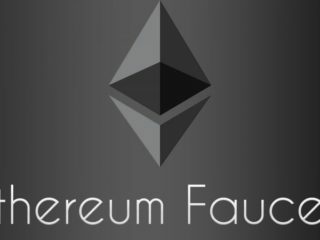 ), the increase of Ethereum from $ 70 to $ 1300 (1857% profit.) and the NEO from $ 1.3 to $ 180 (13846% profit.) allowed him to obtain a seven-figure fortune. Kingsley was not the typical student who bought bitcoins in his house and had a stroke of luck. Mr. Advani has a long academic path that supported his decisions. He studied Data Mining at Stanford University, got a Bachelor of Finance Exchange, Alternative Investments at the London School of Economics and Political Science (LSE) and Bachelor’s Degree on Finance & Economics at the University of Melbourne. Also, having worked for the Finest Games, Uber, Airbnb, IBM and BNP Paribas allowed him to accumulate enough experience to back his decision. Now, Advani travels the world and works in London, New York, and San Francisco with cryptocurrency startups as an advisor. Ian is a founder and General Partner at 100X Advisors, a blockchain investment and advisory firm. Last year 100X Advisors traveled to over 35 countries evangelizing blockchain while investing in 15 different blockchain startups in 15 different countries. Unlike “bitcoin made me a millionaire” stories above who mostly invested in BTC in the early days when prices were extremely low, Balina invested in a number of ICOs of emerging cryptocurrencies. The “money ball” approach to ICO investments which he kept a public record of in a Google docs spreadsheet where he shared which ICOs he was investing in along with ones he passed on, allocating a points system based on things like development team, advisors and whether they had a working prototype. Another aspect of Balina’s story that’s unique is that he often posted screenshots from his Blockfolio app to show social media followers on a regular basis how his investments were doing over time. His wealth started at around $100,000 and has since reached a peak of around $6 million. In 1999 Roger began his career by founding MemoryDealers.com at the age of nineteen while still attending college. Under his leadership, the company quickly grew to become a market leader, employing dozens of people across the world and generating millions of dollars in revenue. In 2005 Roger saw an opportunity in the market for fiber optic transceivers used in networking subsystems, so he founded Agilestar.com. 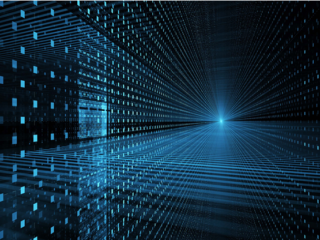 Agilestar went on to become a world leader in optical transceivers used by fortune 100 companies around the world. In 2011 Roger heard about Bitcoin for the first time. The price was still under one U.S. Dollar each, but he already knew that it was one of the most important inventions in the history of humankind. 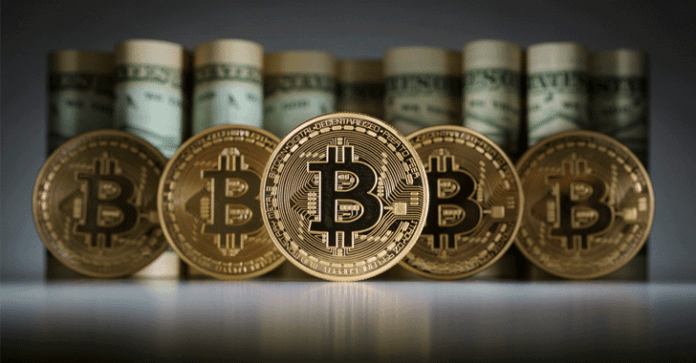 His company Memorydealers became the first established business in the world to start accepting Bitcoin for payments. 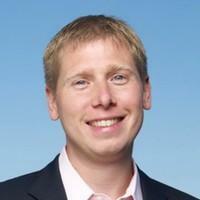 Roger then went on to become the first person in the world to start investing in Bitcoin startups. He funded the entire first generation of Bitcoin and Blockchain businesses including Bitcoin.com, Blockchain.com, Bitpay.com, Kraken.com, purse.io, and many more. “The Bitcoin Jesus” made more than $50 million on different crypto trading operations last year. 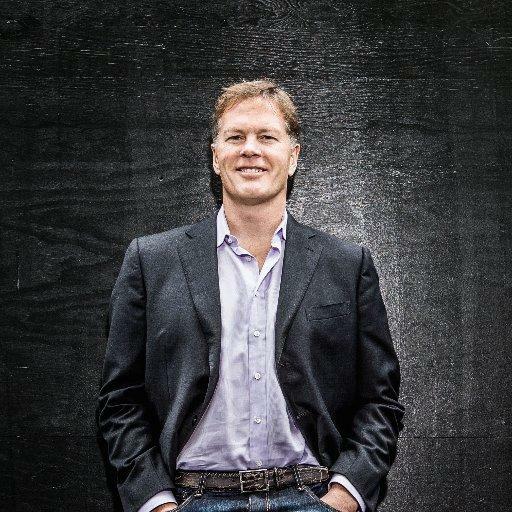 In 2003 Dan founded Pantera Capital Management the world’s first investment focused on exclusively on cryptocurrencies. 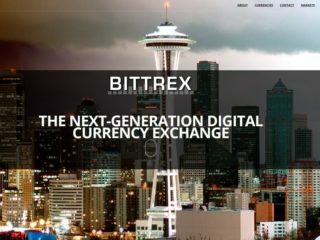 He also co-founded and was CEO of Atriax, an electronic foreign exchange platform. Prior to that, he was head of macro trading and CFO at Tiger Management, global head of FX options at Deutsche Bank in London, and managed derivatives trading units and a global macro fund in North America and Japan at Bankers Trust. 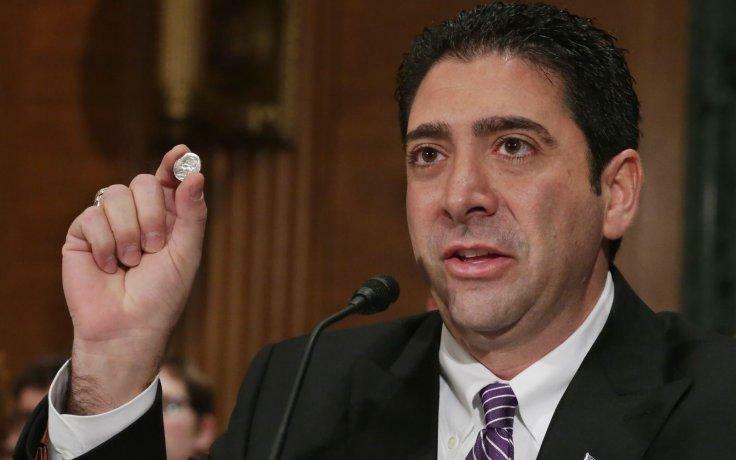 Dan began his career at Goldman Sachs as a mortgage-backed securities trader. He graduated from Princeton University with a B.S. in Civil Engineering and received the Carmichael Prize. 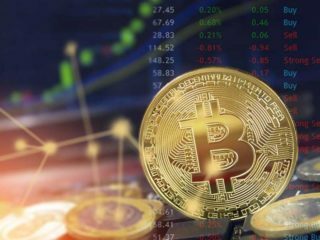 Nowadays Pantera is one of the largest institutional owners of cryptocurrencies. The fund has delivered a more-than-24,000 percent return for investors since its debut. Their investments in cryptocurrency-related companies range from exchanges and investment firms, such as Polychain Capital and Bitstamp, to coin trading services, such as Augur. Tim Draper helps entrepreneurs drive their visions through funding, education, media, and government reform. He has founded thirty Draper venture funds, Draper University, Bizworld, and two statewide initiatives to improve governance and education. Draper, a venture capitalist worth billions thanks in part to his early investment in Skype, made headlines for his purchase of 30,000 Bitcoins in 2014 from that same government auction. Then worth about $19 million, that stash would be up to $200 million now. Currently, venture capitalist Tim Draper is actively investing in cryptocurrency and he is one of the primary investors in the Tezos project, which has attracted a record $232 million in Bitcoin and Ethereum. 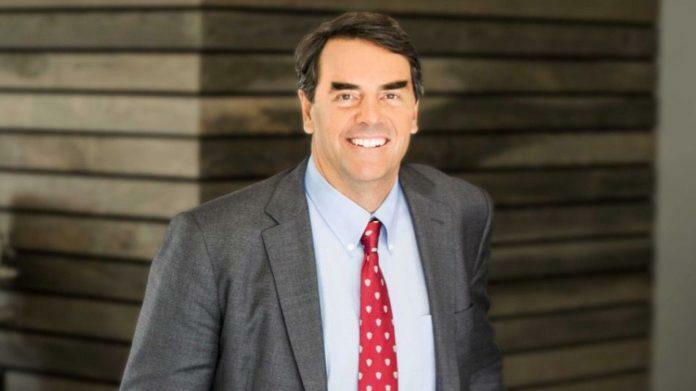 Tim Draper’s attitude toward Bitcoin has become popular due to his positivity, remaining unchanged even after the conflict with Tezos team members and the blocking of all assets of the company. 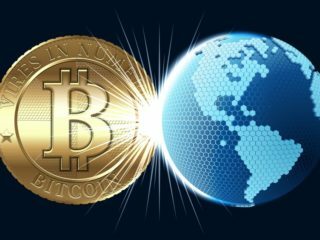 According to Tim Draper, cryptocurrency represents freedom and is superior to the traditional financial system. Tony has long ago become a millionaire and has 20 years of experience in Sales and Marketing in the Robotics and Financial industries. Gallippi has a rich experience in financial sphere – he’s founded a company that processes payments. Bitcoin was just another initiative that helped him to multiply his income. Tony has a Bachelor’s degree in Mechanical Engineering from Georgia Tech. 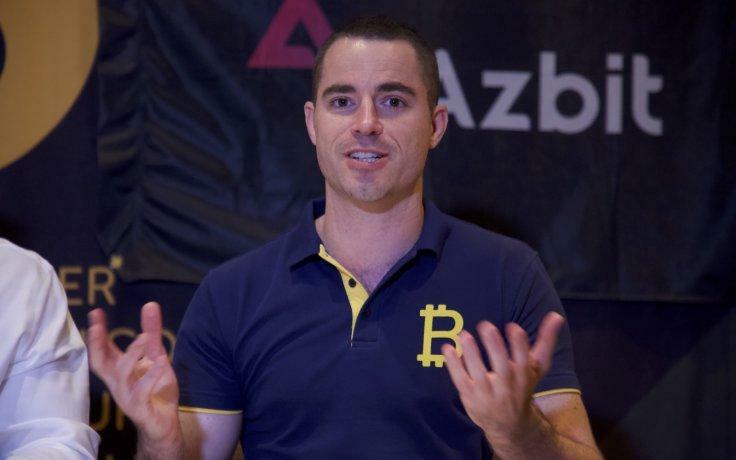 Tony is the co-founder and executive chairman of BitPay, currently the leading Bitcoin processor, and is said to be among the largest holders of the currency. His current enterprise, BitPay processes payments worth $1 mln daily and is among the first enterprises to conclude Bitcoin-related agreements with retail stores. While he hasn’t disclosed the exact value of his Bitcoin investments (net worth), estimates have put it around $20 million. 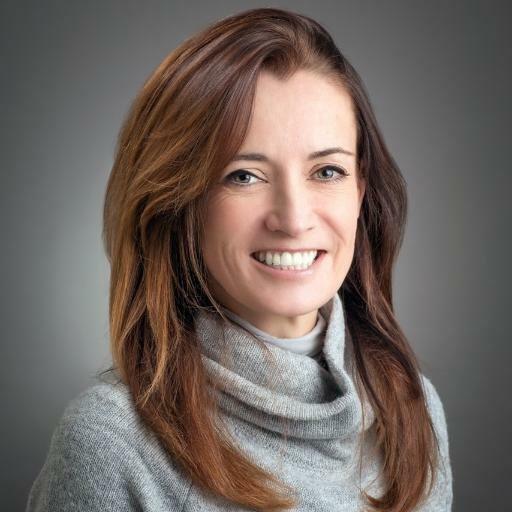 Blythe Masters is former CEO of Digital Asset, the leading distributed ledger technology (DLT) provider, which she led from a startup in 2015 until 2018, and serves customers such as HKEX and ASX. She is also Chair of the Governing Board of the Linux Foundation’s open source Hyperledger Project, member of the International Advisory Board of Santander Group, and Advisory Board Member of the US Chamber of Digital Commerce. Blythe was previously a senior executive at J.P. Morgan which she left in 2014 after a career spanning 27 years, following the successful sale of the bank’s physical commodities business which she built. From 2012, she was also responsible for Corporate & Investment Bank Regulatory Affairs. She was a member of the Corporate & Investment Bank Operating Committee and the firm’s Executive Committee. 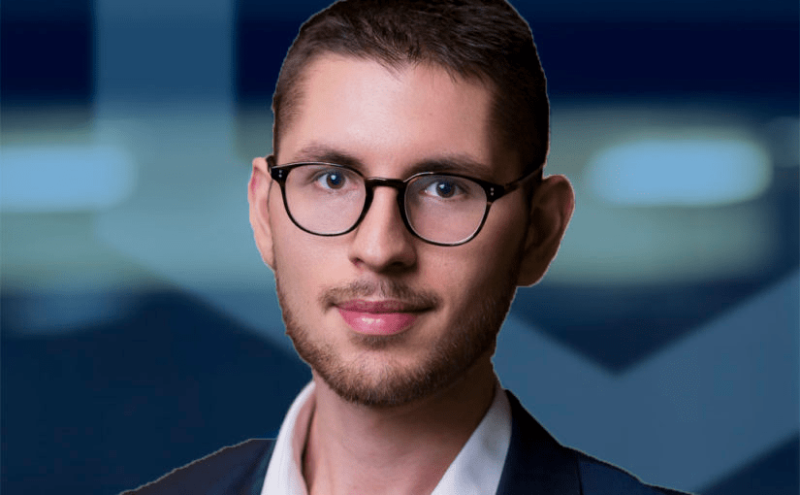 Masters was the CEO of Digital Asset Holdings from March 2015 to December 2018, LLC, a company that builds secure and distributed processing tools to speed up a settlement, reduce costs and enhance security and transparency in regulated industries. The startup has raised more than $100 million in multiple rounds of funding from fifteen of the world’s largest technology and financial firms, such as Citibank, Goldman Sachs, JPMorgan, Deutsche Boerse. 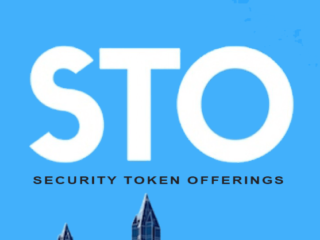 The company is developing enterprise distributed ledger systems for the ASX, DTCC, and others. 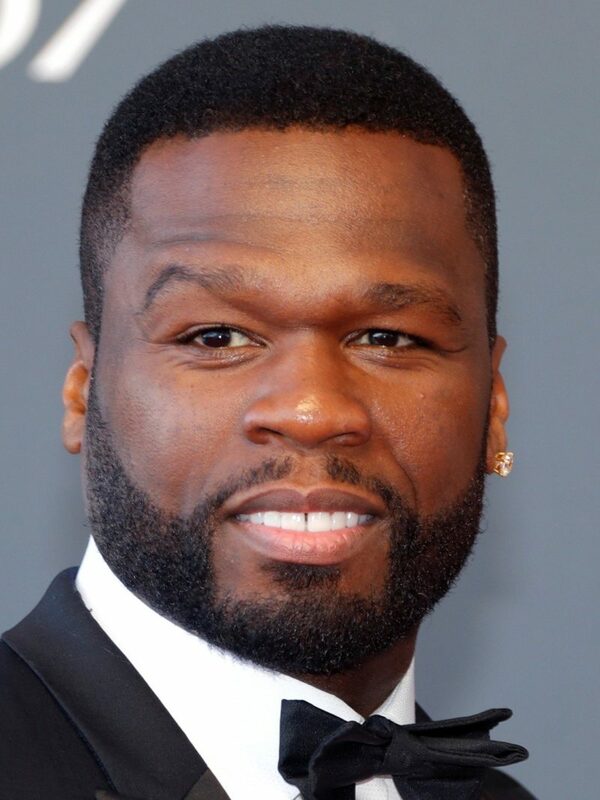 Curtis James Jackson III, better known as 50 Cent, is an American rapper, singer, songwriter, actor and a crypto millionaire. Who would’ve known that the popular rapper is a bitcoin millionaire? Well, according to 50 Cent, it took him a while to find out that he had around 700 bitcoin. Back in 2014, 50 Cent became one of the world’s first artists to accept bitcoin as a means of payment for his latest album. The rapper reportedly left his coins untouched for a long period of time and only discovered them recently. The 700 bitcoin raised from the sales of his Animal Ambition album was worth around $660 a piece at that time, therefore summing up to a total of $460,000 earned in album sales. 50 Cent is just one of many people who acquired bitcoin, only to forget about it. He’s lucky that he remembered his login info. Many others have forgotten their old account logins and lost out on potential wealth, which will forever be locked away due to the nature of cryptocurrency. Who knows, maybe you will become the next bitcoin billionaire. There’s still every opportunity for it even despite the end of the era when a coin was worth 20 cents.